School was out, and you were just hanging with one of your best friends at a community pool. The sun was shining, the water was warm, and life was good. As you were laying out, soaking up the sun, you felt a splash of water. You looked down to see your friend sitting on the edge of the pool laughing. Then he challenged you to a race. First one to the other side of the pool wins. You’re a competitive person by nature, so this isn’t a challenge that you could turn down. So you got up, stood next to your friend by the edge of the pool and assumed the ready position. Your other friend counted down, “3, 2, 1… Go!” As he said go, you launched yourself into a dive. You plunged into the water and then… BAM. You smacked your teeth right into the bottom of the pool. I guess you were a little too enthusiastic. You should have obeyed that ‘No Diving’ sign. As you came up holding your mouth, you knew something wasn’t right. Your teeth were on fire. You felt your front two teeth and noticed a huge gap right in the middle. Flash-forward to today and you just re-chipped your teeth for the 3rd time since that infamous pool incident. In the past, you just choose to cap your tooth with a mold. But due to problems with the fillings breaking, your dentist has recommended you explore getting veneers as a more permanent option. But what even are veneers? Are they worth the price tag? You might think that celebrities are born with perfect teeth, but that’s not always the case. Some of Hollywood’s biggest names can attribute their beautiful smile to veneers. Veneers are pieces of porcelain that are attached to the front of your tooth to improve their appearance. In addition to porcelain, veneers can also be made of resin or another composite material. Teeth that are irregularly shaped. Veneers last longer than fillings or molds but are still not permanent. Usually, they’ll last between seven and fifteen years. However, it depends on the type of veneer you choose. Porcelain Veneers: These are the most common, best looking, and most expensive type of veneers. Composite Veneers: Usually used to address chips or gaps in your teeth, they’re cheaper than porcelain veneers but don’t last as long. Instant Veneers: These are a good option if you’re in a hurry and on a budget, as the veneers are pre-made and can be applied immediately. Removable Veneers: A mix between porcelain and instant veneers, these can be removed but aren’t considered a long-term solution. 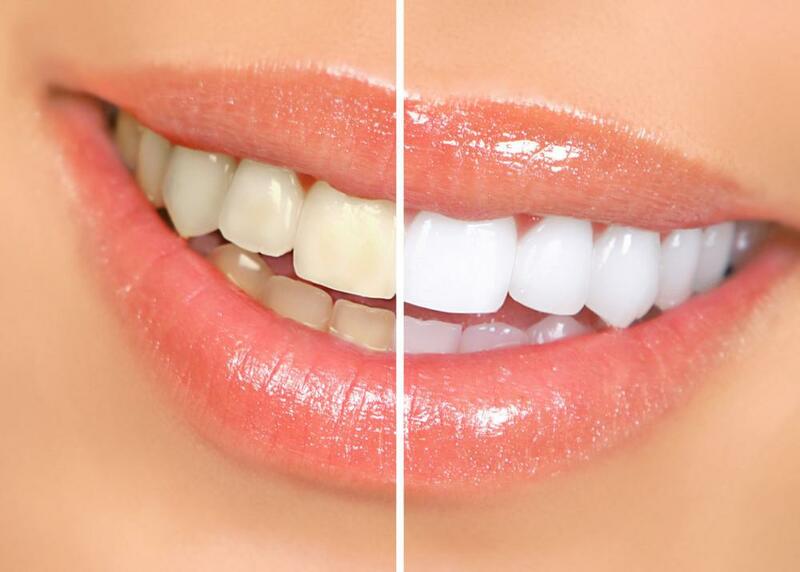 Veneers have one obvious benefit and own obvious downside. On the plus side, there is no better or more effective way to upgrade your smile. Veneers are often the best option if you’re looking for a flawless, beautiful smile. 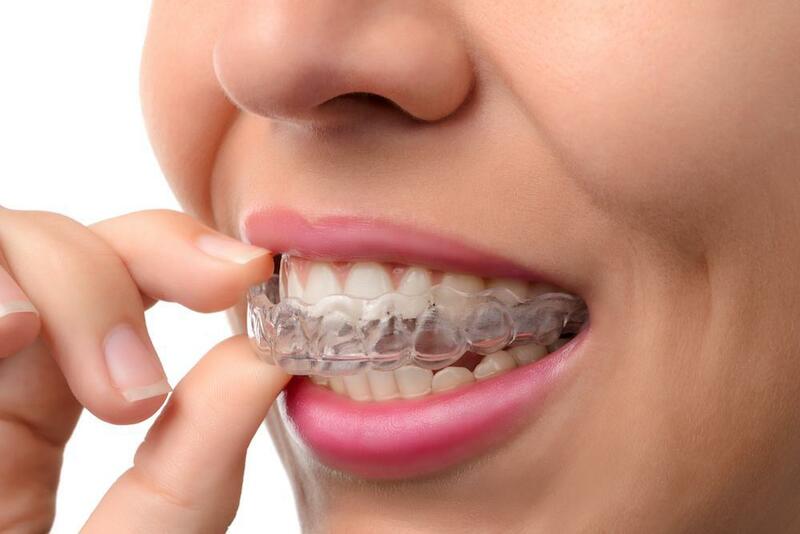 Because they’re custom-made for your teeth, they can help cover up any flaws in your smile, without being detected. Unlike other options, veneers are also added onto your tooth as it is. Which means you likely won’t need any special surgery, drilling, or shaping to implement them. And because they’re designed to fit right in with your teeth, maintenance is easy. You just brush and floss the veneer just like you would with your real teeth. On the downside, there’s the price. You can’t put a price on confidence, but veneers will cost you a pretty penny and often aren’t covered by dental insurance. Usually, they’ll cost between one-thousand and two-thousand dollars. So, you’ve decided you want to get veneers. Now what? First, your dentist will take a look at your teeth and the problem area. Then they'll use X-rays to help them replicate the teeth being replaced with veneers. 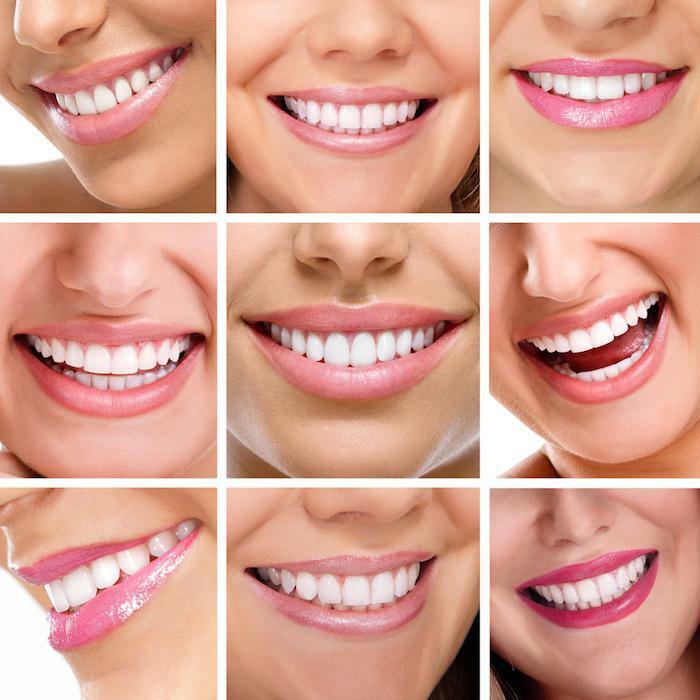 Most veneers are custom-made for each person in a laboratory. 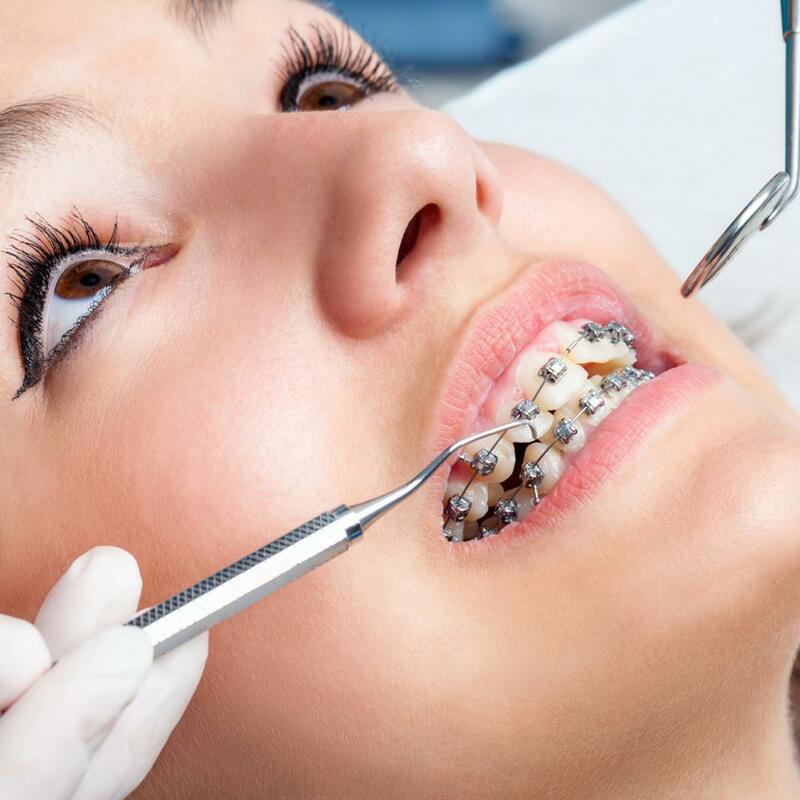 Due to this, it can take up to four weeks to get your veneers before they can be implemented. 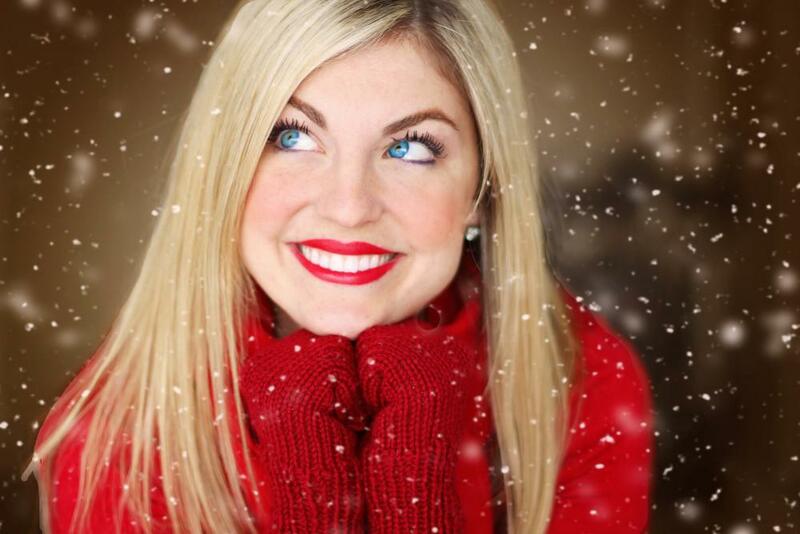 During this time, your dentist can give you temporary veneers to wear. Before the veneer can be applied, your dentist will clean your teeth, polish them, and shave off about one millimeter of enamel. This will help the veneer bond to the rest of your teeth without issue. Once this is done, your dentist will apply an adhesive to the veneer and put it over the problem tooth. A laser light is often used to activate the adhesive and cement the veneer in place. After that, follow up appointments may be scheduled to check up on your veneers, but your new smile is ready to go. To get started with veneers you’ll need to consult with your dentist. During an appointment, your dentist can analyze your teeth, talk to you about your goals, and see if veneers are the best option for you. Are you sold? Interested in learning more? Book an appointment with us to see how veneers can take your smile and appearance to the next level.